Emilie Dupuis invites us to meet her at Hesbaye Frost to discover our know-how. 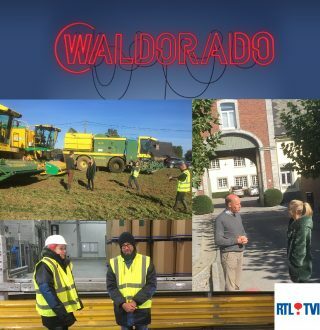 The whole RTL team takes us to follow the production of beans from “farm to fork”. Passing through the fields (Emilie will remember…), the preparation, packaging and shipping of our vegetables. A great opportunity for you to also discover the energy recovery cycle.